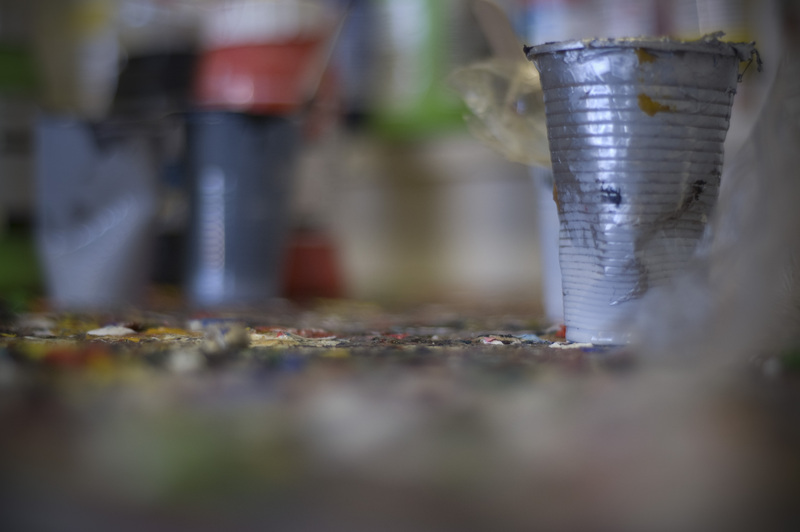 With years of experience and passion for experimenting, Justyna decided to share her vast knowledge of and passion for printing as a tutor and lecturer. Well known for her patience, openness and positive attitude she infects others with her love of printing. 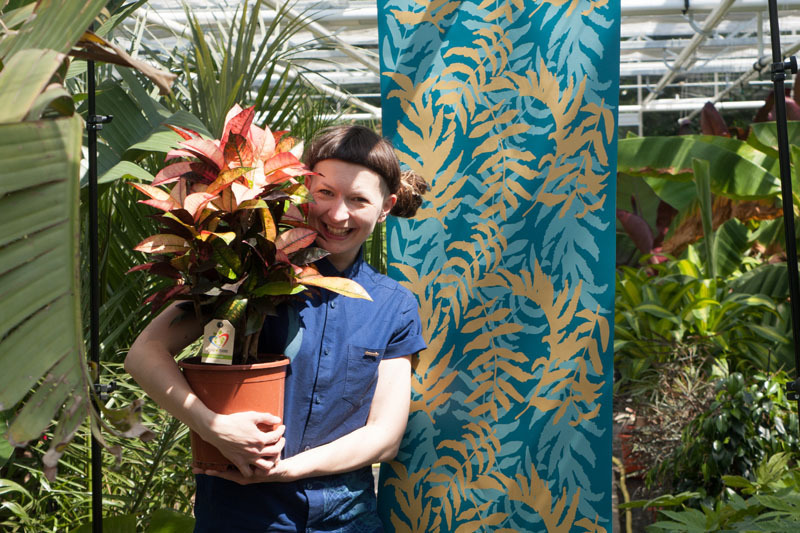 Justyna likes to talk not only to her beloved plants but also about her passion for printmaking, wallpapers and textile design and love for design process…the sentence should be rather; she rarely stops talking about all mentioned. 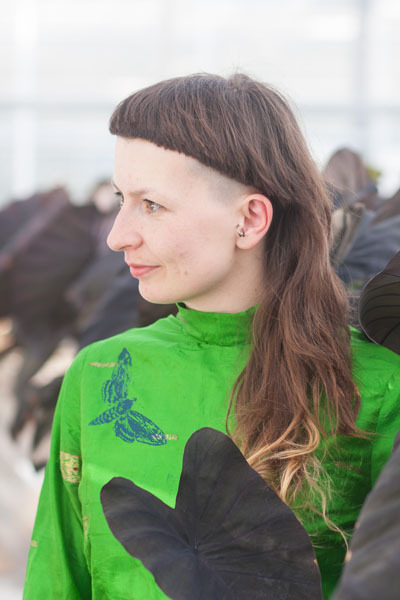 Justyna runs various courses focused on pattern design, screen printing on textiles, ready- made garments and paper. 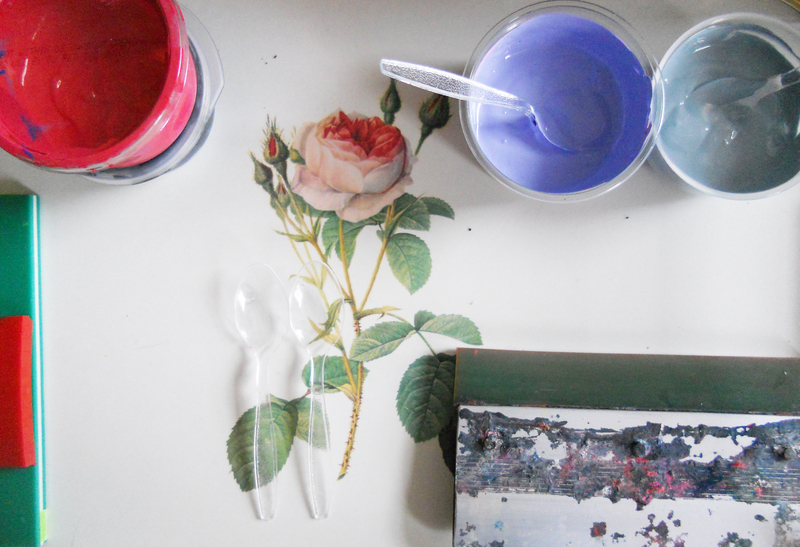 For more informtion go to Addicted to printing workshops page. Sometimes you may have a special project you want to complete, or you want to practise your printing skills. Justyna’s passionate approach and enhusiastic attitude makes others to fall in love in screen printing process. Looking for a speaker or tutor? "Great work doesn't appear out of nowhere; it comes from work, work, work."